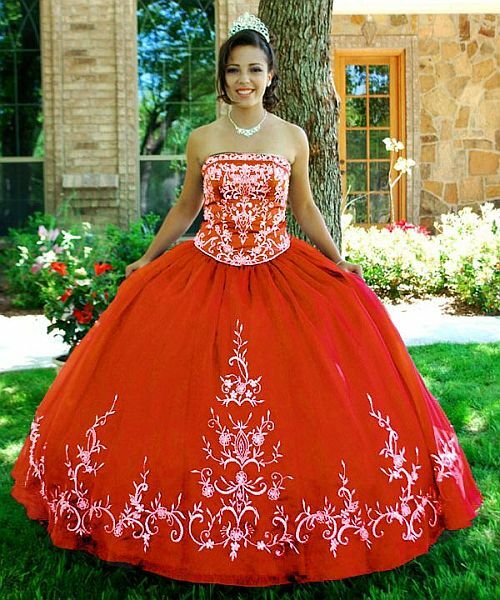 Which of these quinceanera dresses is your favorite? 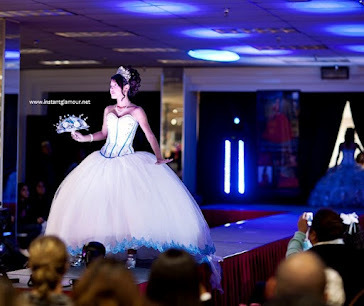 All these dresses can be found at some of the more upscale quinceanera dress shops in Houston TX. 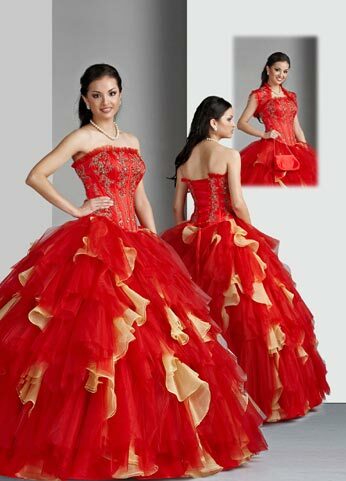 I like the orange Allure quince dress. Second from the bottom.